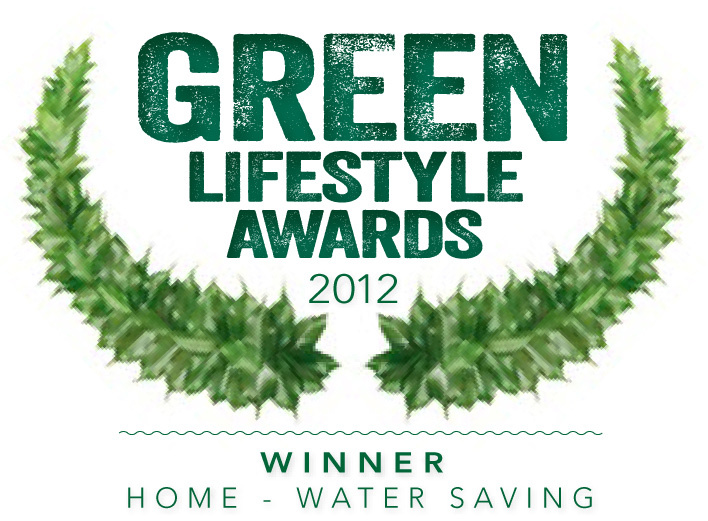 ...the secret weapon of water saving enthusiasts throughout Australia. Move mouse over pic to save water. Easiest way to save buckets. so get surprise energy bill. Typical NSW household energy consumption data nsw gov. Heating water costs more than the water. That's $328 of heating bills a year. of your existing shower head to save energy while KEEPING your favourite showerhead. We won the night on The New Inventor's ABC TV show with The Every Drop Shower Saver® because it allows you to pause the water, with just one flick of the finger while soaping up. This simple action can save half your water (and the money to heat it) while taking your time in the shower. Unlike lights, we don't SEE the hot water heater working. If a light is left ON you quickly turn it OFF. 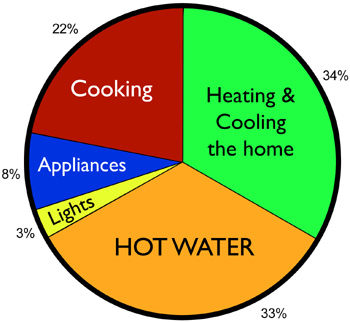 Heating water accounts for nearly a third of energy bills! We do this little dance in the shower: We lean forward to rinse / lean back to soap / forward to rinse. While leaning back all that fresh water goes down the drain. With the EDSS, instead of stepping away from the water, swing the paddle to the right. Money dribbles into your pocket instead of down the drain. The EDSS comes with a Two-Year Guarantee. Yourself in 10 minutes. No plumber required. A heavy 15-minute shower consumes 200 litres of water. 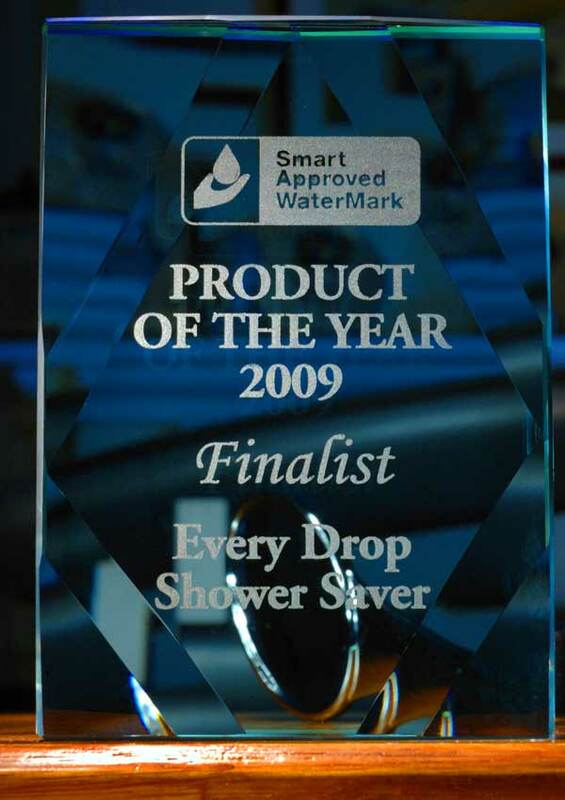 The Every Drop Shower Saver can save 100 litres per shower WHILE TAKING YOUR TIME IN THE SHOWER. & the hot water won't run out on the last family member either ! It even reduces humidity in the bathroom! save more water then those who hurry!